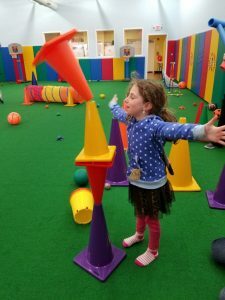 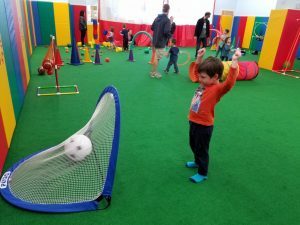 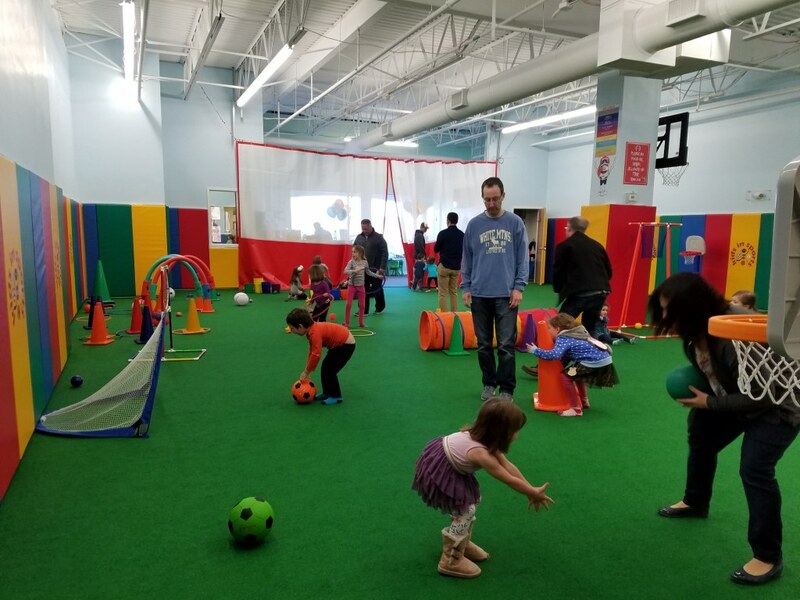 We heard about a great new place that opened up nearby offering indoor sports classes for all ages so at their last Open House, we decided to check them out. 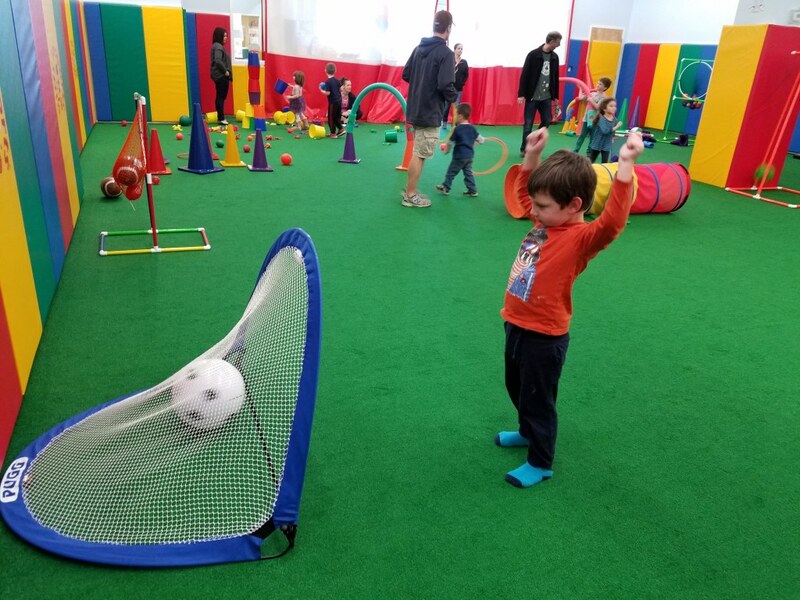 Kids in Sports is a great place for kids of all ages to exercise and get their energy out through the long winter months. 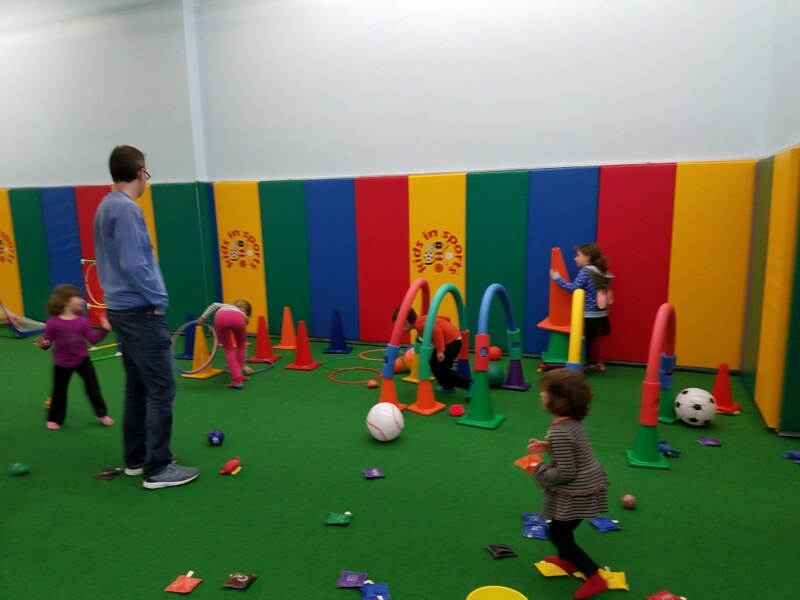 It is a large padded room with astroturf and sports equipment of all types. They offer classes for all ages 1 to 12 years of age and all different levels. We have friends that attend their classes and love them. 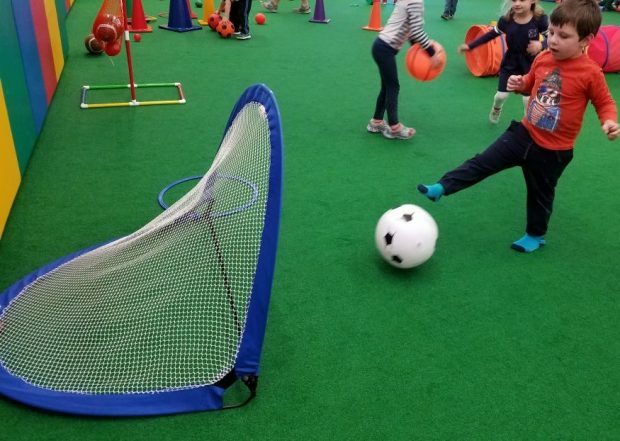 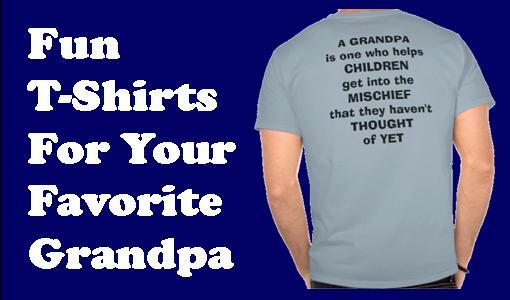 They introduce kids to a new sport every few weeks and give a great sample of each. They even have a two-hour drop off class for preschoolers which gives moms a great break for the morning. 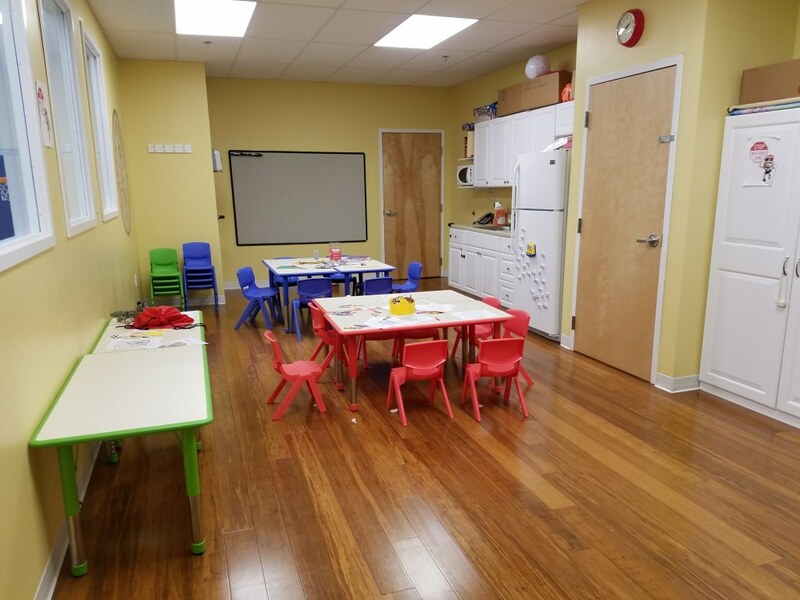 We attended the Open House so were able to enjoy the new, clean space as we chose. 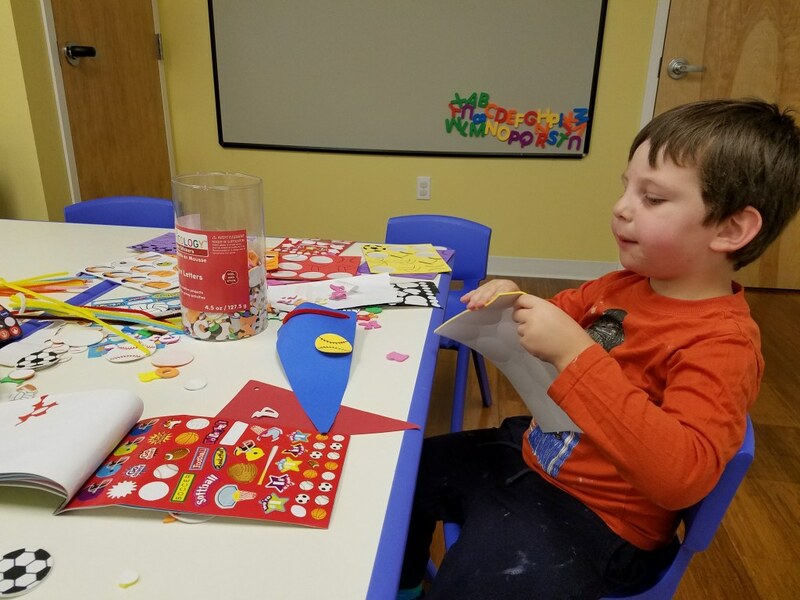 My son had a blast kicking and throwing things, crawling through tunnels, hiding in forts and even went to the back room for some arts & crafts. My daughter had fun as well making up her own games and tricks with the equipment provided. The owner of the place, Coach Mike, was a great guy who told us about other things he offers such as summer camp, vacation camp, moms club playgroups, and birthday parties. 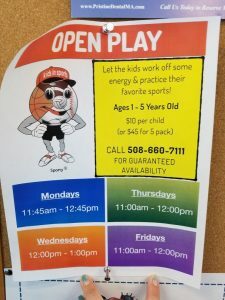 We will definitely be back for one of their open play sessions for my son to get his energy out and have a safe place to throw, kick and run.